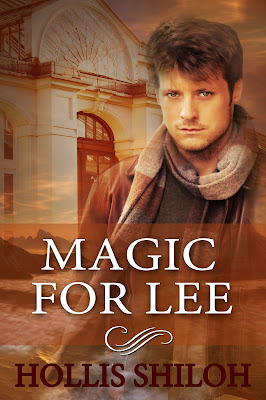 Peter runs a magic shop, quietly helping people with his magic, resigned to living alone—and trying to hide his crush on Lee, his baker friend. Then one day Lee asks him to make a special spell, a spell to reveal Lee's feelings to the person he loves. Peter never expected to have his crush returned, so he resigns himself to making the spell for Lee's beloved, in the meantime relishing the time Lee spends with him.